Mission Pest Management was ready for a refresh and Beck X Co was happy to help. Starting with a revamped logo, the brand renewal also included updated marketing tools and a website. We like to give our clients options, as seen below, and without diverging too much, we landed with a solid combination mark. 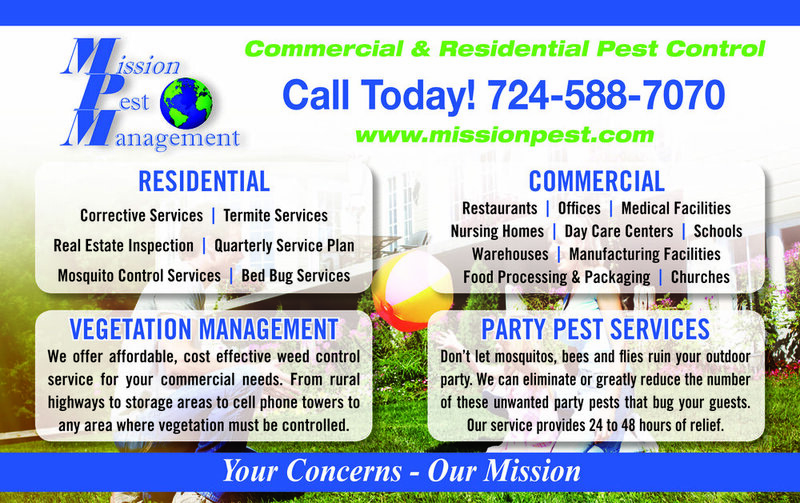 CLICK THE IMAGE TO VISIT MISSION PEST MANAGEMENT’S NEW WEBSITE!